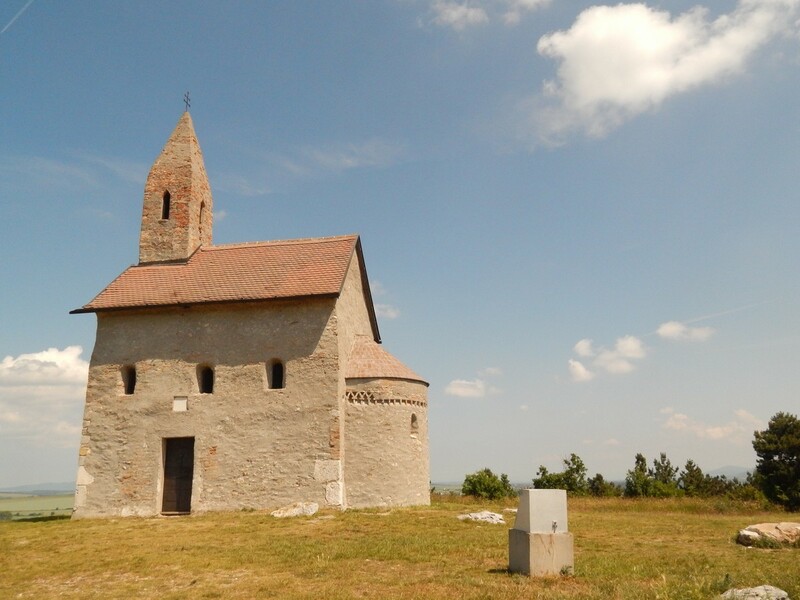 In the second part of wandering in the footsteps of legends you will visit perhaps the most picturesque place connected with Nitra, the Church of St. Michael Archangel in Dražovce. 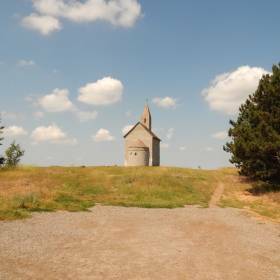 A striking feature standing on a rocky hill welcomes visitors coming to Nitra. 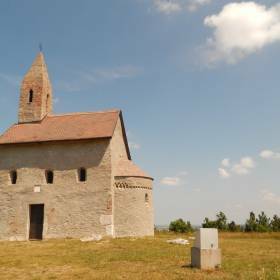 After the visit of the church in Dražovce, you will transfer to the remnants of the Zobor monastery at the foot of the Zobor hill. Our guide will interestingly tell you about rich history and show you all the beauties of nature. 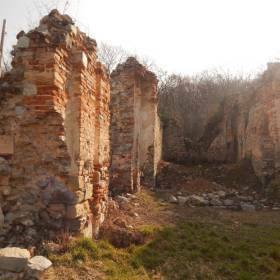 You will see a miraculous spring, places of mysterious apparitions and St. Svorad`s rocky dwelling, where an angel saved his life.